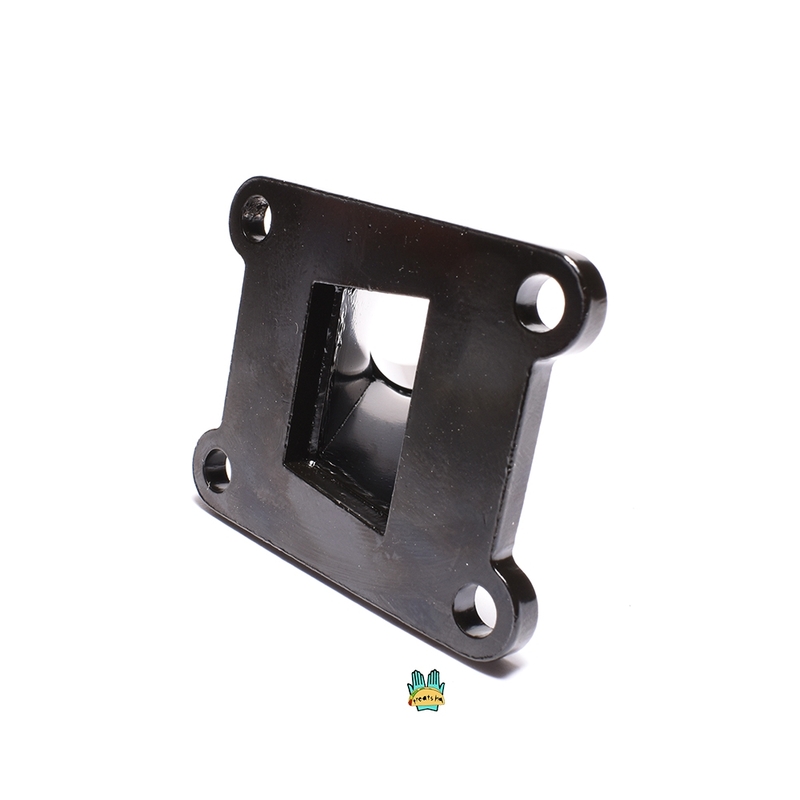 motion left mopeds derbi flatreed 19mm intake for use with the dellorto phbg (clamp or spigot style) and mikuni vm18 carburetor! please check to make sure this is the right model for your bike! this was designed on a derbi variant flatreed, so it goes straight up and through the frame right exactly where you want the carb to fit on, yeppers!! !